NOWE TŁUMACZENIE DZIĘKI WASZEMU WSPARCIU: "Roman inventions and achievements"
Ancient Rome was a very well developed state. Its achievements include construction, philosophy, literature, religion, art, rhetoric, historiography and science. These played an important role in the development of later European culture. NOWE TŁUMACZENIE DZIĘKI WASZEMU WSPARCIU: "Julian the Apostate"
Julian the Apostate was born as Flavius Claudius Iulianus in 331 or in 332 CE in Constantinople. 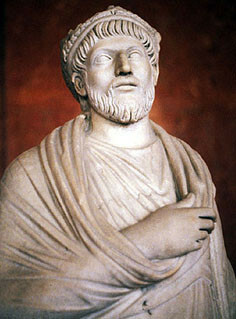 He ruled from 361 to 363 CE and became remembered as Julian the Apostate, because of his rejection of Christianity, in which he grew up as a child, later returning to traditional Roman cults. 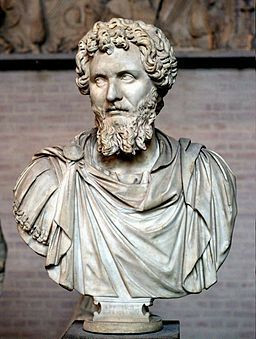 NOWE TŁUMACZENIE DZIĘKI WASZEMU WSPARCIU: "Septimius Severus"
Septimius Severus was Roman emperor ruling in 193-211 CE. He won the civil war and stabilized the situation in the state after the death of Commodus. He began a new dynasty - Syrian. 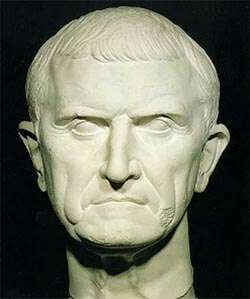 NOWE TŁUMACZENIE DZIĘKI WASZEMU WSPARCIU: "Marcus Licinius Crassus"
Marcus Licinius Crassus was a Roman politician and commander, a member of the first triumvirate. Known for his proverbial wealth, considered the richest Roman in history. 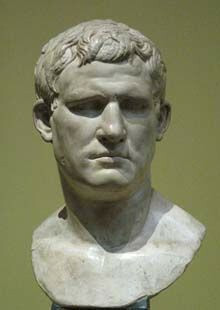 NOWE TŁUMACZENIE DZIĘKI WASZEMU WSPARCIU: "Marcus Vipsanius Agrippa"
Marcus Vipsanius Agrippa was born in 63 BCE. He was an extraordinary politician and military commander. He was a son-in-law, lieutenant and a close friend of Gaius Julius Caesar Octavianus. He was his peer and they both studied in Apollonia. NOWE TŁUMACZENIE DZIĘKI WASZEMU WSPARCIU: "That day in Rome"
What happened that day in ancient Rome? Here you will find a collection of all events and circumstances from Roman history. NOWE TŁUMACZENIE DZIĘKI WASZEMU WSPARCIU: "Military commands of Romans"
Until our times, no Roman military regulations have been preserved, taking into account the period of the republic or the empire. We do have, however, "Strategikon", whose author may be the Byzantine emperor - Maurice. 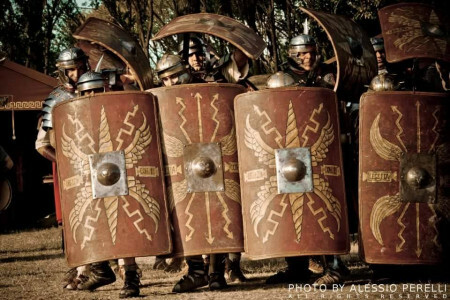 Some of the commands surely date back to Roman legions and were then in use. 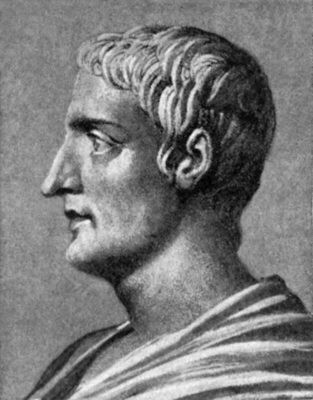 NOWE TŁUMACZENIE DZIĘKI WASZEMU WSPARCIU: "Horace"
Horace was one of the greatest Roman lyricists during Augustus reign. 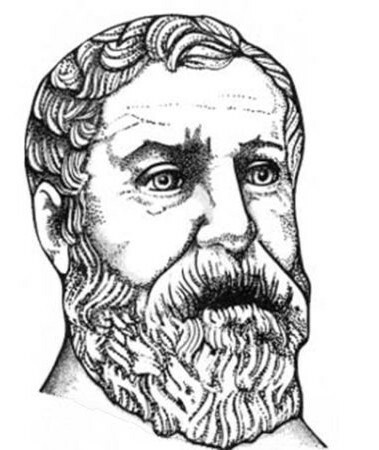 He was active in the period of the greatest flowering of Roman literature. NOWE TŁUMACZENIE DZIĘKI WASZEMU WSPARCIU: "Publius Cornelius Tacitus"
Publius Cornelius Tacitus was a Roman historian; he is called the king of Roman historians. He wrote, among others "Annals", “Histories”, “The Life of Agricola”, and “Germania".